Combining expansive greenery, impressive snow-capped peaks and bucketful of fresh air, New Zealand is a top tourist destination offering countless outdoor adventures, cultural and historical experiences and of course, internationally acclaimed New Zealand wine and Pacific Rim cuisine. It is relatively easy and simple to travel in New Zealand but spending a week or two in some of the famous cities of the country still won’t scratch the surface. However, by organizing your itinerary in advance and prioritizing which destinations you would really like to see, you can make the most of your New Zealand holiday. Money – New Zealand’s unit of currency is the dollar (NZ$). All major credit cards such as Visa and Mastercard are widely accepted. Foreign currency can be exchanged at hotels, banks and Bureau de Change kiosks, which are located at airports and city centers. Safety – New Zealand is one of the safest holiday destinations in the world with a very low crime rate, few endemic diseases and advanced health care facilities. However, you are advised to observe the same precautions with your personal safety and health as you would in any other country. For any type of emergencies, you may call 111 if you need a quick response from the fire service, police, ambulance or search and rescue. Getting there – Auckland Airport is the largest and busiest airport in New Zealand, serving more than 16 million passengers a year. Round-trip tickets are not cheap but there are always deals to be found. From the US (East Coast) you can get to Auckland and back for a little bit less than 1100 USD; from London – 1082 USD (flying with Emirates through Dubai with 9 hours layover); from Hong Kong – 465 USD; from Rio de Janeiro and Buenos Aires – round-trip tickets start at about 1160 USD. Transportation – New Zealand is divided into two main islands, both are well connected by air and by land. Camper van or motor-home is a popular choice for families who like flexibility on their trip. There are plenty of camper-van companies in the country including Wicked Campers, Britz, KEA Campers and Trailite. Accommodation – There are many types of holiday accommodation in New Zealand, from luxury hotels to cheaper accommodation like youth hostels and bed and breakfast. There are also plenty of apartment rentals if you prefer the comfort and convenience of having your own place with cooking facilities. If you are going to follow our suggested itinerary, you have to look for accommodation in Auckland, Rotorua, Tongariro National Park, Wellington, Nelson and Christchurch. Assuming you had to cross an ocean to get to New Zealand, your first day will be rife with jet lag. Take a flight that arrives in Auckland, New Zealand as early as possible and check in to your preferred hotel/hostel. Allow yourself to recover in the morning and enjoy a two and a half hour dinner cruise on Auckland’s Waitemata Harbour on your first night. Afterwards, soak in the highlights of the city, including Sky Tower and Auckland Harbor Bridge. 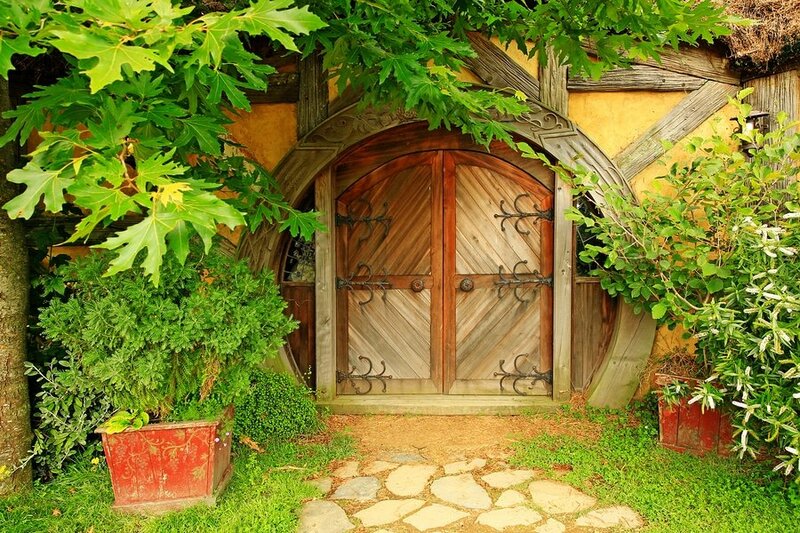 Start early on your second day and join the Lord of the Rings Hobbiton Movie set tour in Matamata. The location is set in a rural Waikato town in New Zealand and is approximately two and a half-hour drive from Auckland. It is recommended to avail a guided tour so you could access some secret places that were only accessed by the film crews. After you tour, head back to Auckland and stop along the way for a scoop of New Zealand’s signature Hokey Pokey ice cream at Pokeno. It is one of the best places for the old fashioned ice cream on a cone. 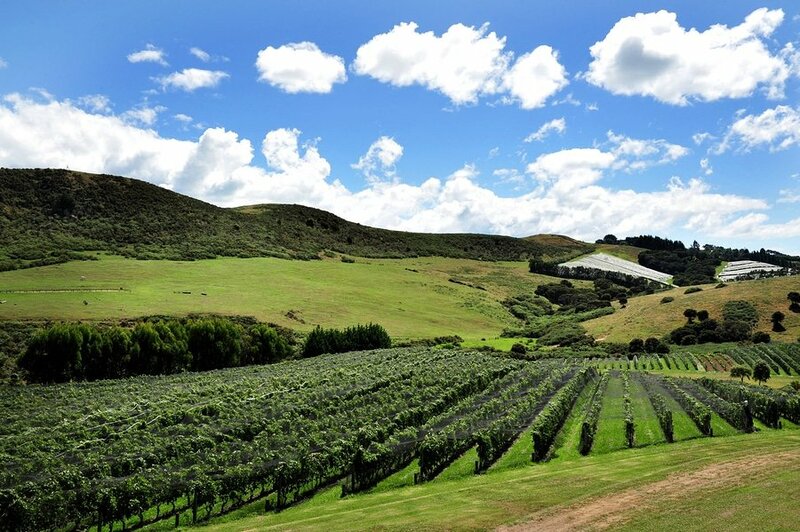 On your 3rd day, rise early and embark on one of the most interesting day trips out of Auckland by heading to Waiheke Island. The island is just a 35-minute ferry ride from downtown Auckland that’s why it is a popular island destination. Here, you can either rent a car or join a guided tour of the island. Some of the interesting attractions you can visit are Oneroa and Onetangi beaches, Man O’ War and Obsidian Vineyards, and Connells Bay Sculpture Park. 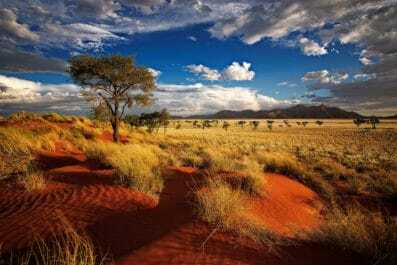 There are also plenty of outdoor activities for fun-loving and adventure-seeking travelers. 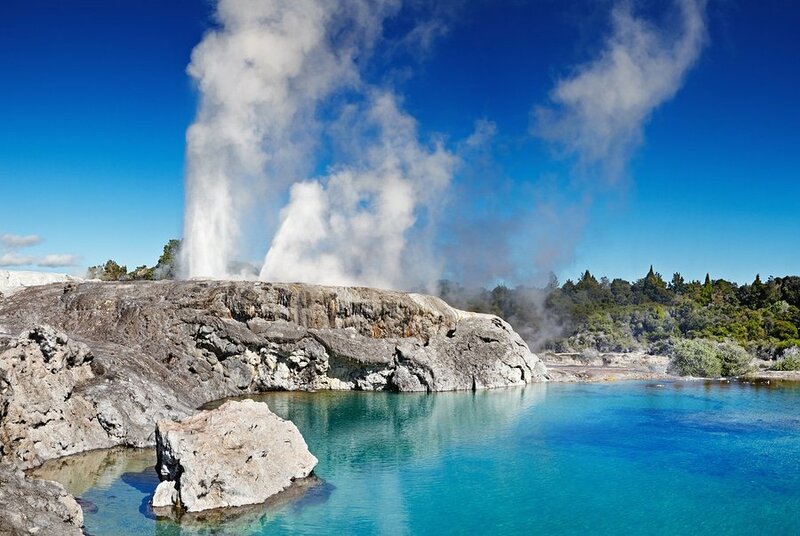 On day 4, check out from your accommodation in Auckland and make your way to Rotorua, the geothermal wonderland of New Zealand. There are plenty of accommodation options in Rotorua including scenic campgrounds for those travelling with a tent or camper-van. Once rested, head to Te Puia and Te Whakarewarewa Thermal Reserve. Here, you can marvel at the views of boiling mud pools and thermal valley of geysers. You can also get an insight of the Maori culture through traditional performance including carving, weaving and arts. On day 5, make your way to Wai-O-Tapu Thermal Wonderland. Observe the expansive mud pools and geysers. Then, enjoy a relaxing day in one of the thermal spas in the area. On this day, you can also avail an authentic Maori hangi dinner with an evening tour of Tamaki Maori Village on the outskirts of Rotorua. Your guide will explain some reminders and protocols before entering the village. Prepare for an amazing experience as you step inside the village, you will surely be transported into another world. Tongariro National Park is declared a UNESCO World Heritage Site in 1993 and is considered as the oldest national park in New Zealand. 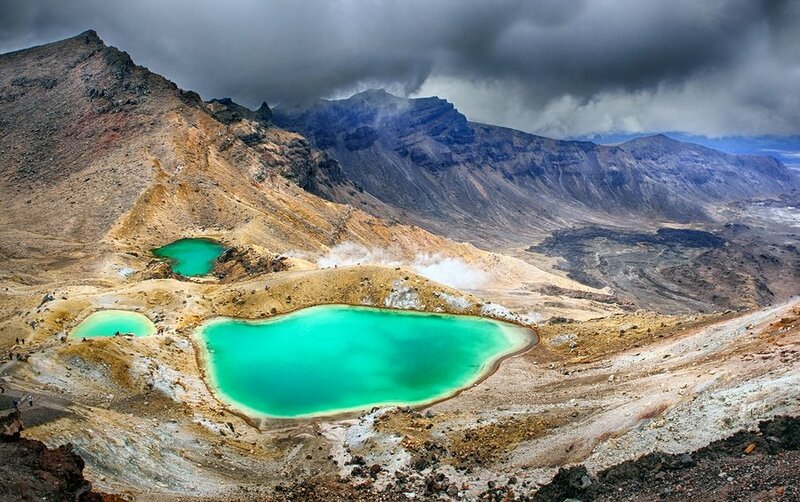 On day 6 and 7, experience Tongariro Alpine Crossing, considered as one of the best day hikes in the country. The hike traverses Mt. Tongariro and the entire alpine crossing takes about 7-9 hours. There are also 2-3 hours loop walks for those who are not prepared for long treks. Visit the National Park’s website for adventure packages details. Nestled around Wellington Harbor, the capital of New Zealand is the second most populous area of the country. On day 8, get a quick background to the country’s geology and natural environment as well as the indigenous people. Head to Te Papa and join their guided tour. Private guided tour requires reservation at least 3 days before the intended visit (check out Te Papa’s official website for more details). After your interesting tour of Te Papa, go on a mouth-watering culinary experience in Wellington. 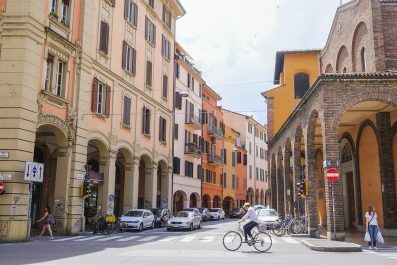 There are plenty of gourmet tours offered in the capital but you can also do this tour on your own. Then, make your way to Mount Victoria to get a 360 degree view of the city and harbor. If you still have energy, be ready for a big city nightlife hit. Taking into consideration that you most likely stayed out rather late the other night, you can start day 9 at around 10 to 11 in the morning. You can dedicate this day wandering around Cuba Street, Wellington’s coolest street. 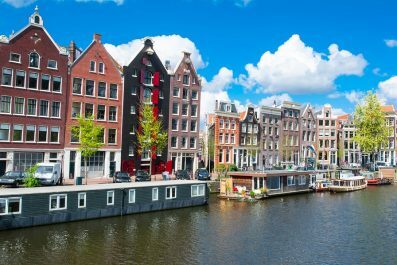 This is a vibrant bohemian area full of bars, restaurants, art galleries and shops. You can do your souvenir shopping here as well. 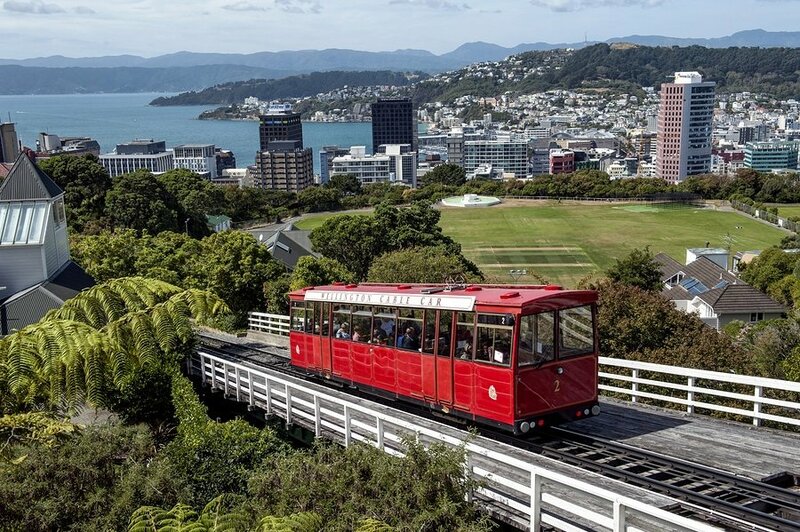 Do not miss to take a ride on Wellington’s historic Cable Car. Rise early to catch a domestic flight from Wellington to Nelson. Sounds Air, Jetstar and Air New Zealand offer direct 40-minute flights from Wellington to Nelson few times a day, with one-way tickets priced at about 65-70 USD. A more scenery alternative is by taking an inter islander ferry from Wellington to Picton which costs around 50-100 USD one way but would take approximately 3 hours. It is one of the most scenic ferry trips in the world, however, trips are often cancelled because of weather disturbance. On day 10, avail a tour to the world recognized bird sanctuary on Farewell Spit. 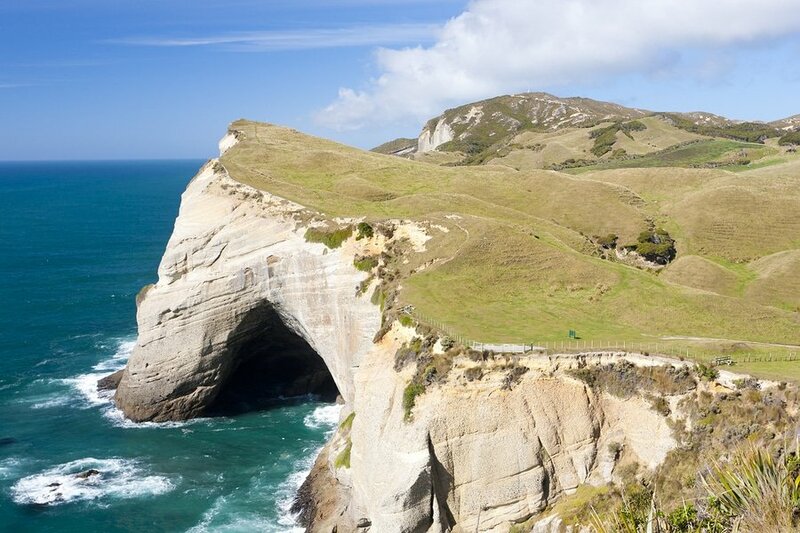 This eco-tour visits the most northern point on the South island, which is Cape Farewell. If your travel happens to be during the summer months, you will be lucky to see thousands of god-wits, knots as well as other migratory birds. On day 11, visit the Salisbury Falls (Aorere River), the filming location of The Hobbit: The Desolation of Smaug, where Tauriel and Legolas meet. Even if you are not a Lord of the Ring and Hobbit fan, the natural attractions in this area are worth visiting. 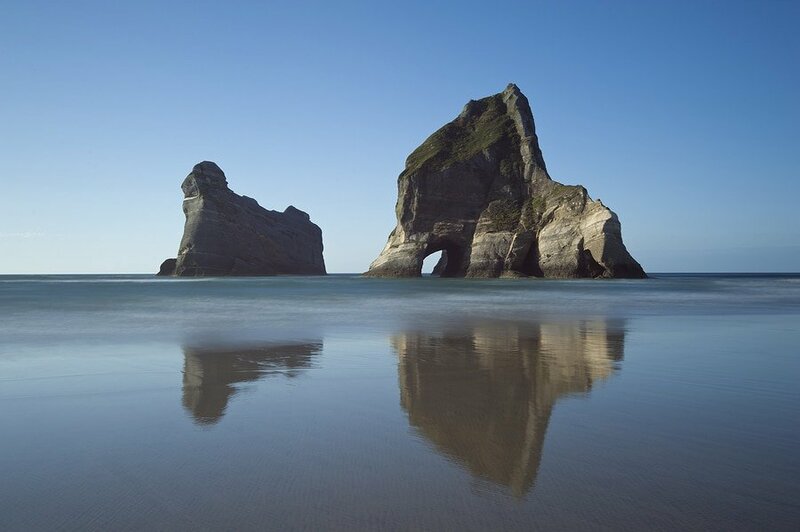 Do not miss to check out Wharariki Beach, known for big waves, seals and massive dunes. Today you’re up early to catch a domestic from Nelson to Christchurch. Air NewZealand flies directly between the two towns and one-way tickets start at 82 USD. 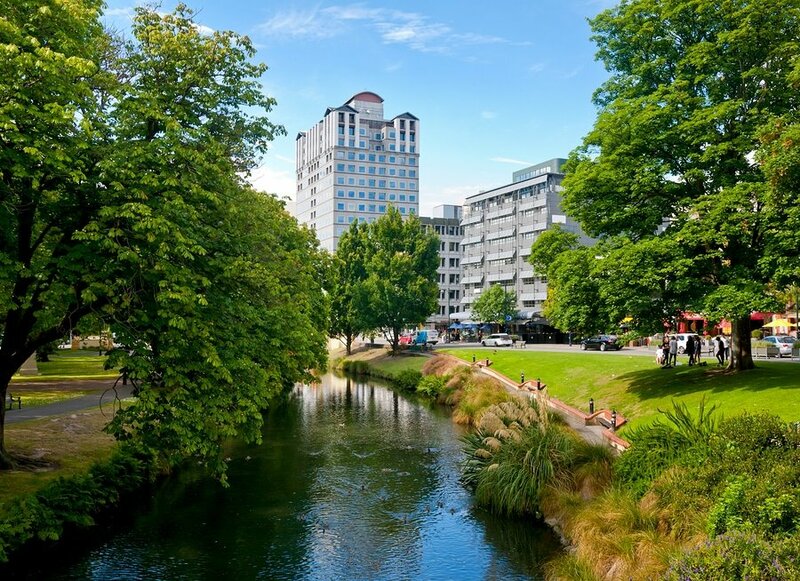 Christchurch is the second largest city of New Zealand and is the gateway to the South Island. After the devastating earthquake of 2011, the city is very much on the rebuild and there are still many beautifying works to be done. However, a visit is still is a must so you could see a city pulling together to make use of vacant spaces after the earthquake. 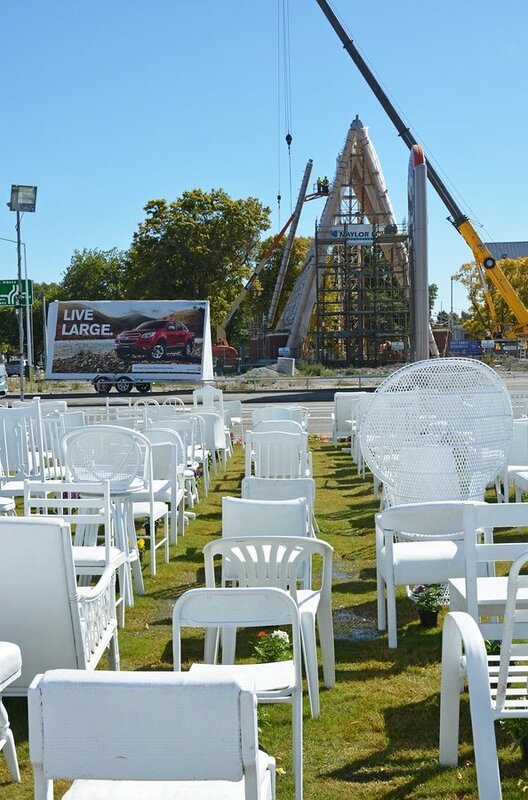 Some of the famous attractions in Christchurch are Christchurch Botanic Gardens, Banks Peninsula, Hagley Park, 185 Empty White Chairs – Earthquake Memorial and Canterbury Museum. Today is your last day in New Zealand. Spend the rest of your day checking out some attractions in the scenic town that you might have missed. Fit in one last amazing breakfast or lunch in the town. You could even squeeze in some souvenir shopping before you travel to the airport. Head to the airport in time to check in for your international flight home, or you may opt to continue traveling independently, or extend your stay in New Zealand. The decision is all yours! This is the end of our 2 week suggested itinerary to New Zealand. The sequence of the activities and attractions above is just a guide and you can definitely change it to suit your interests. 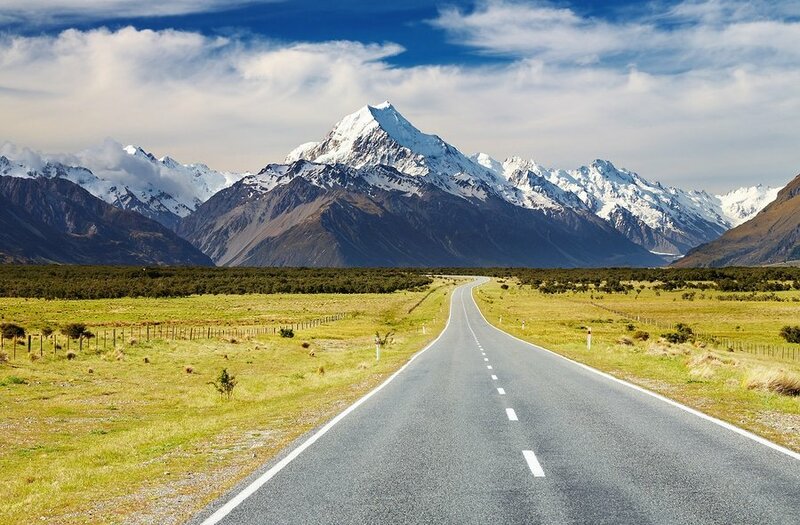 There are several alternative routes of travel within the country and it will depend on your intended length of stay (check our guide how to spend a week in New Zealand). Have you been to New Zealand? Do you have any tips or suggestions to share? If so, you can leave your comments below.